Does your child love performing, music, developing characters and having fun? 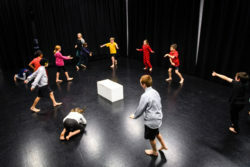 Our acting classes will give students the space to practice both screen and stage techniques in a fun and supportive environment. Our classes have an emphasis on process than that product and therefore we do not put on productions or major performances. We do invite parents to see a class in action a couple of times a year. 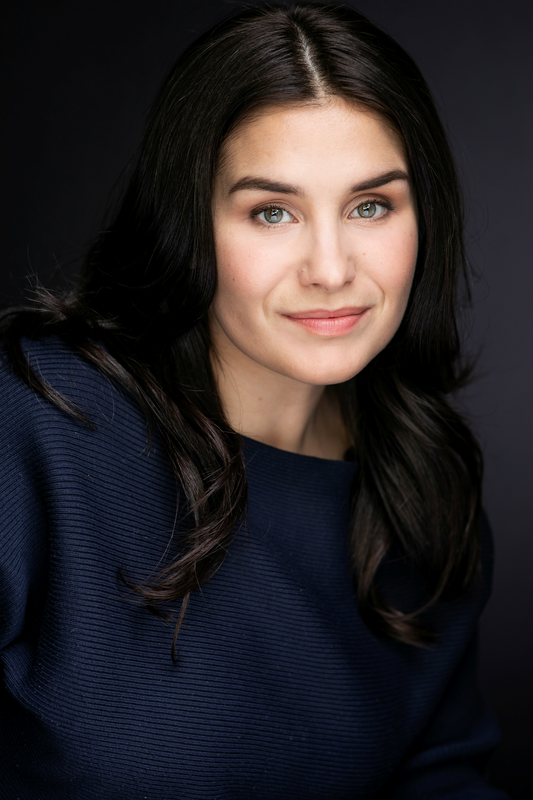 Emma Draper (Nga Wairiki, Ngati Apa) grew up in Sydney and is a Toi Whakaari:New Zealand Drama School Graduate. Since graduating, Emma has worked on a range of professional theatre, television, radio and film projects including the TVNZ series Girl vs Boy in a core cast role from 2012-2014. Currently working at The Casting Company, Emma recently worked as a casting assistant on the Legendary Pictures feature film Krampus. Emma has enjoyed working as a drama Tutor for Wellington College for the past 4 years and has taught school holiday drama courses for young children in the USA as well as adult acting courses for Whitireia.